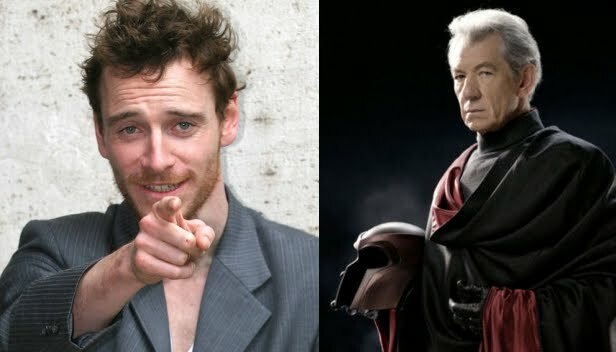 Actor Michael Fassbender will play the role of Erik Lehnsherr aka MAGNETO, opposite James McAvoy as young Charles Xavier, in the upcoming X-Men First Class movie. Before Charles Xavier and Erik Lehnsherr took the names Professor X and Magneto, they were two young men discovering their powers for the first time. Before they were archenemies, they were closest of friends.